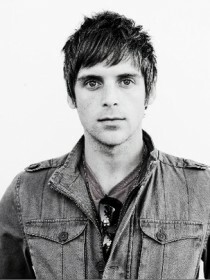 Brian James Reith, better known as B. Reith, is a Christian hip hop/pop singer and rapper. He began his musical career with the release of his first album, "Urgent Message" in 2003. In 2008, Reith signed to Gotee Records and released his EP, "The Forecast". Later that year, he toured with TobyMac on Winter Wonder Slam tour. In September 2009, Reith released his second album Now Is Not Forever, which charted at No. 2 on R&B/Hip-Hop Albums chart and No. 32 on Heatseekers chart. The album spawned the singles "Antidote", which peaked at No. 50 on the Christian Songs chart, and "The Comeback Kid". In early 2011, Reith released a buzz single "Knockin On My Door". 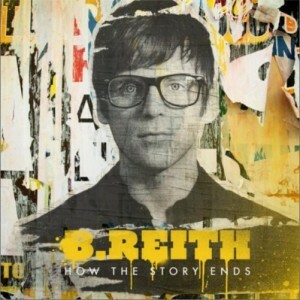 In November 2011, Reith released his third album How the Story Ends.